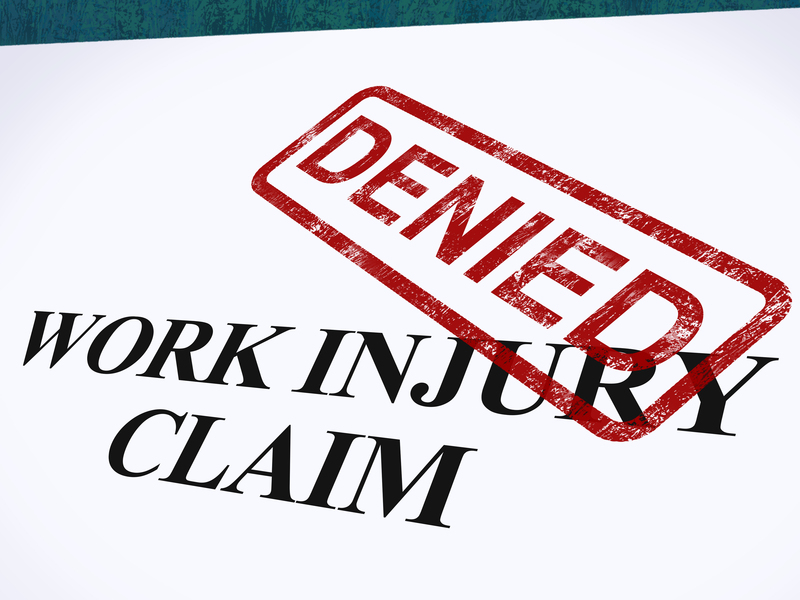 On construction projects, workers compensation immunity is real and it is powerful. (See also this article.) Workers compensation immunity is why all general contractors should have workers compensation insurance and they should ensure the subcontractors they hire have workers compensation insurance. 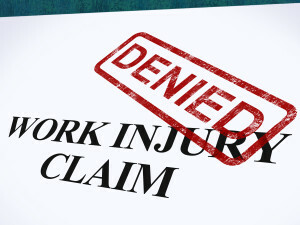 Workers compensation insurance becomes the exclusive form of liability for an injured worker thereby immunizing an employer (absent an intentional tort, which is very hard to prove as a means to circumvent workers compensation immunity). If a general contractor, with workers compensation insurance, hires a subcontractor without workers compensation insurance, the general contractor’s workers compensation insurance will be responsible in the event an injury occurs to a subcontractor’s employee. The general contractor becomes the statutory employer. If a general contractor, with or without workers compensation insurance, hires a subcontractor with workers compensation insurance, the subcontractor’s workers compensation insurance will be responsible in the event of an injury to that subcontractor’s employee (including any sub-subcontractor’s employees). This is a main reason why the general contractor wants to ensure the subcontractors it hires has workers compensation insurance. An example of the benefit of workers compensation immunity can be found in the recent case of Gladden v. Fisher Thomas, Inc., 42 Fla. L. Weekly D2441a (Fla. 1st DCA 2017), dealing with a statutorily exempt corporate officer of a sub-subcontractor. In this case, a general contractor hired two applicable subcontractors. One of the subcontractors was a flooring subcontractor that subcontracted out a portion of its flooring work to an entity whose owner was statutorily exempt from workers compensation insurance. This owner claimed he was injured through the actions of the other subcontractor and filed a lawsuit against the general contractor and the other subcontractor for negligence. He claimed that workers compensation immunity should not apply because he was statutorily exempt from workers compensation. Both the trial court and appellate court did not buy the owner’s argument. The owner’s exemption from workers compensation insurance does not equate to an exemption from workers compensation immunity. He is still bound by workers compensation immunity even if he is statutorily exempt. His only recourse is confined to a claim against his company that did not procure workers compensation coverage. That’s it. “Since the corporate employer reaps the benefit of reduced workers’ compensation premiums for the exempt officer, it makes sense that there is a risk associated with the benefit.” Gladden, supra.